The dough rises slowly under the transparent cling wrap staring at me with the impressions I made to test if it rose enough. It stares. It mocks. It laughs. I cry. I weep. I stay determined. As soon as I sprinkled yeast over the sugar-water the yeast began to hiss at me – quite literally. It called me a failure. Nevertheless, I stayed determined. I told myself I will succeed. It won’t be like the last three times when I failed making pizza even with store-bought dough. This time it will be better. I combine flour, water, salt, and olive oil in a bowl and add the hissing yeast. I stir. My dough doesn’t look right… it doesn’t look like what I saw online. It’s probably that evil yeast. It’s known to cause problems. “Ok, it’s fine,” I tell myself, “I love rock-hard pizzas. 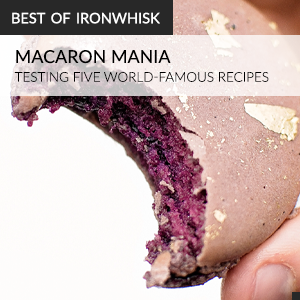 They taste delicious.” I empty the bowl of dough onto my counter and start to knead it and it starts to look like it should. I punch the dough, I fold it; I do anything I can to make the yeast inside regret mocking me. 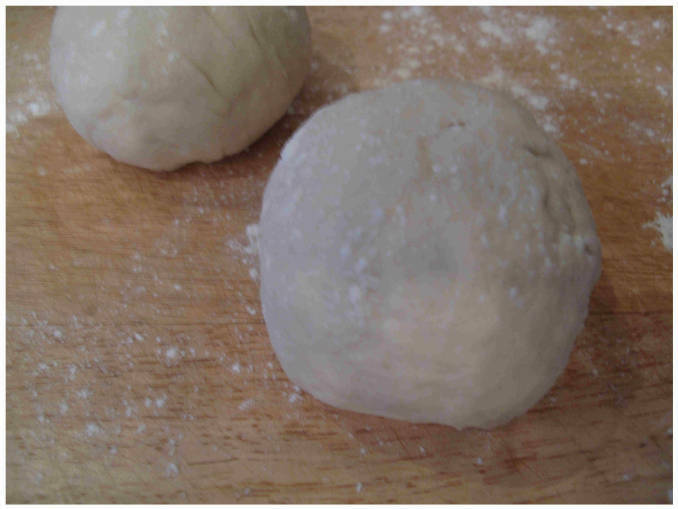 I roll the dough into a ball and try to seal as many cracks as I can and pinch the bottom. I place it into a bowl and cover with cling wrap and place it in a warm place. I was hoping the yeast wouldn’t like that. I was wrong. You see, instead, after two hours my dough doubled in size. I was devastated. My goal was not to make a great pizza at this point, but to make the yeast as miserable as possible for hissing at me but nothing seemed to be working. Even when I poked it to see if it rose enough it wouldn’t even fight back — the dough stayed indented. Obviously, by doing this, it was saying that it was better than me. I took the dough and split it into two balls (separating the yeast from their family members). I felt evil. I laughed maniacally. My dog stared at me and called me crazy. I then rolled both halves into spheres and pinched the bottom of the dough together and placed it back into the bowl and covered it with plastic wrap. Once it rose for about an hour I flattened each half of the dough with my hands. I pushed down the center and left the edges slightly higher. I placed my knuckles under the round of dough and moved my knuckles apart to stretch the dough. I placed my two thin-crust pizzas on a sheet of parchment paper brushed with oil (I didn’t have a pizza stone). I gathered my toppings for my pizza. I wanted fresh basil on my pizza so I went and got some from my garden. 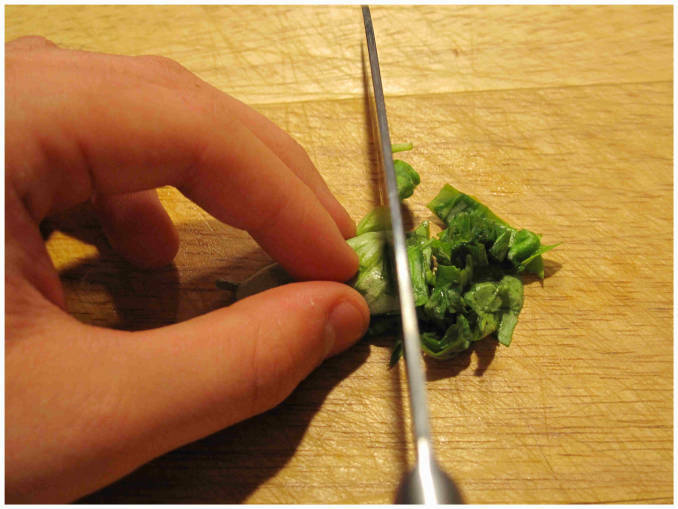 My basil was fresh so I rolled the leaves into a cylinder and chopped it up. I wanted something simple with clean flavours, so I got the mozzarella cheese, tomato sauce, and the basil I chopped up (although you can put anything you want on your pizza). 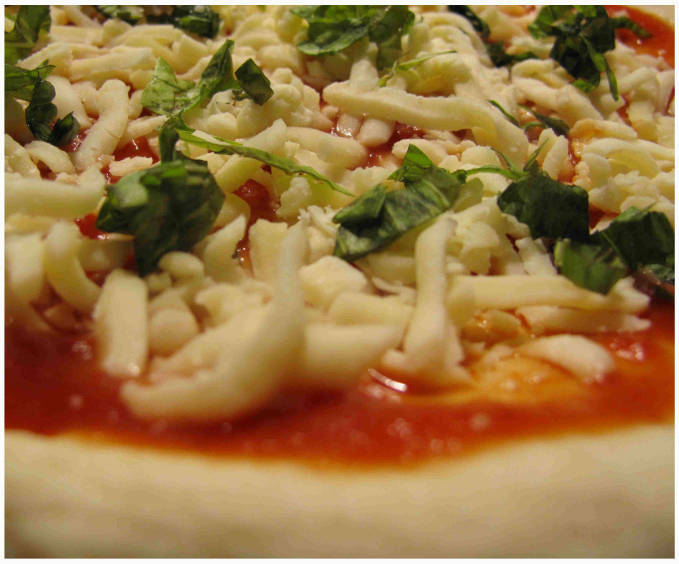 I poured the tomato sauce onto the pizza, smothered it with cheese, and placed basil on top. Now, you might be wondering how I planned to finish with my revenge on the yeast. I was going to kill it. I heated up my oven, slid the pizzas in, and waited. Once they finished baking I bit in. It was a success. It was great. P.S. Apparently, I’m not the only one yeast hisses at! 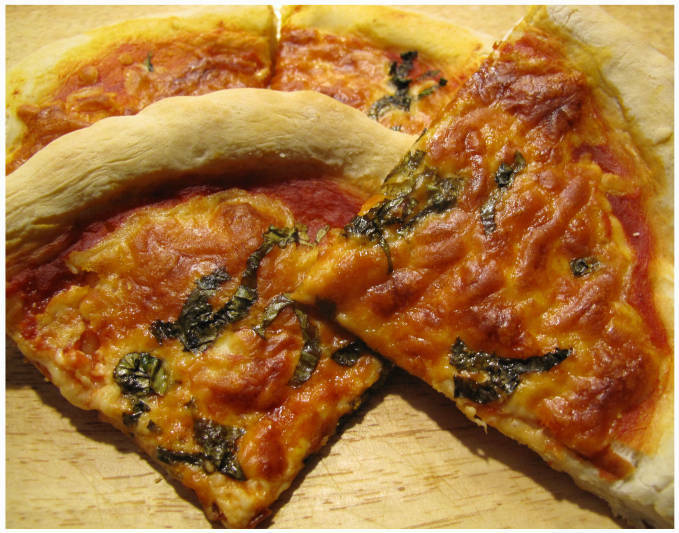 How to make this classic Italian pizza at home! 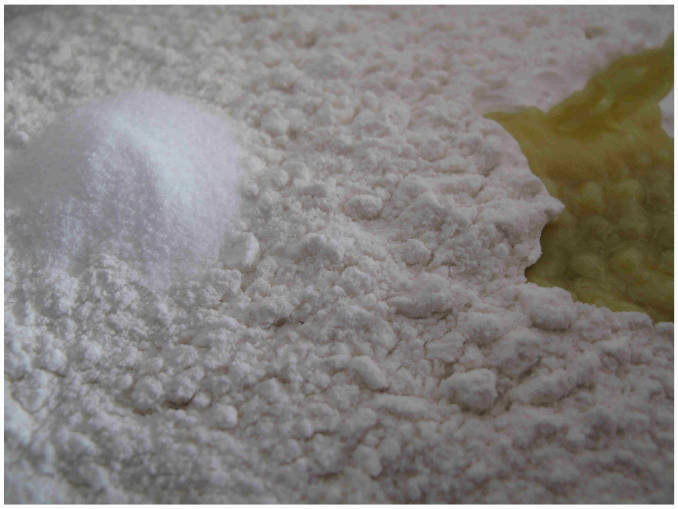 Put yeast in the water and sprinkle sugar over the water in a large bowl, then stir. Wait until the yeast hisses/becomes foamy/rises (this should be about ten minutes). If your yeast does not do this then it is not fresh and cannot be used. Mix in the flour, salt, oil, the rest of the water. Put the dough onto the counter top and begin to knead it for around six minutes, or less if using an electric mixer with a dough hook attachment. 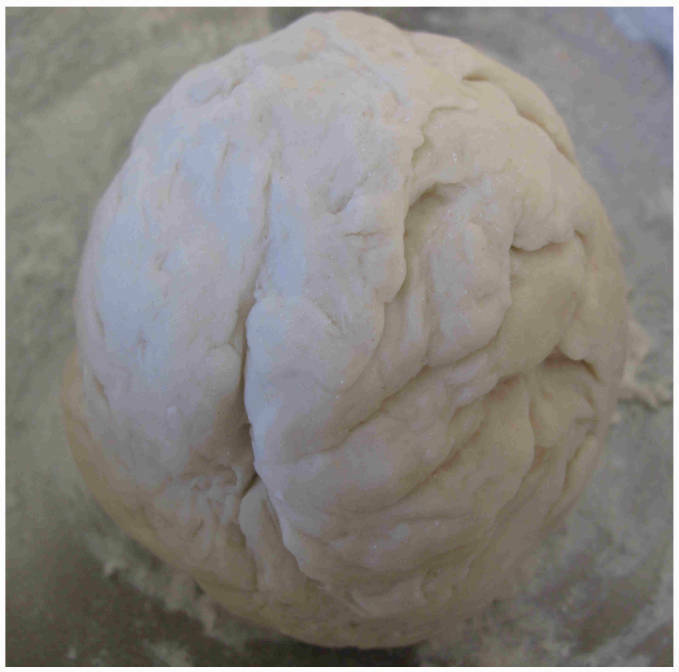 Roll the dough into spheres and place into a bowl covered with cling wrap or a towel. Let it rise for two hours in a warm place, and then divide it into two pieces. You can check if the dough rose enough by poking it. If it doesn't spring back up then it rose enough. 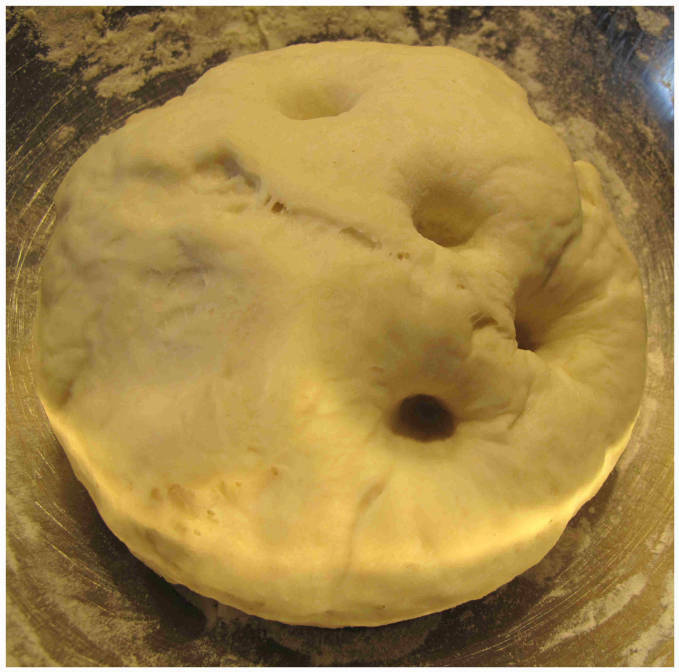 Roll the dough into spheres again and place back into the covered bowl to rise for an hour. Flatten and press down center of the dough on a piece of parchment paper oiled with olive oil. 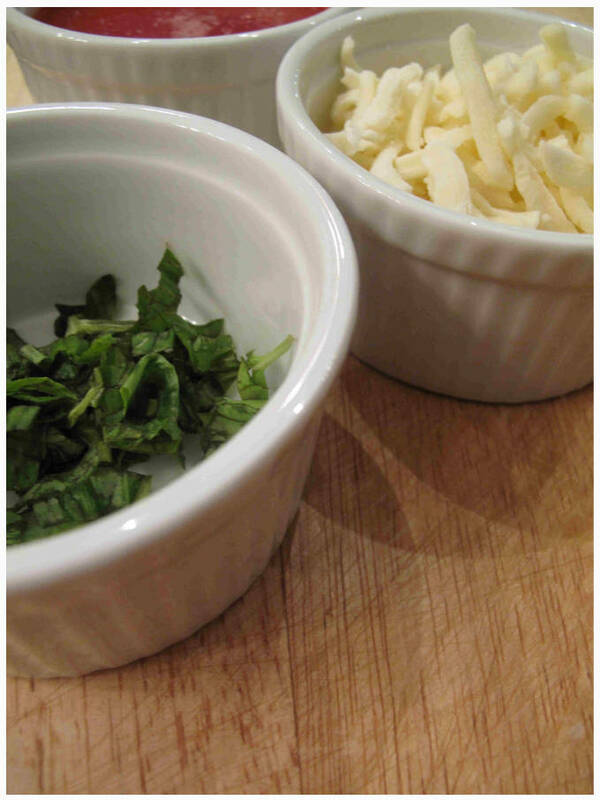 Bake at 350°F for about 25 minutes, or until the bottom is browned and the cheese is melted.